The release of Windows 10 has many end users excited about what is proving to be Microsoft’s best operating system ever, but partners will still need to learn how to capitalise on this excitement and add value for customers and their business. Partners will be able to learn from real world examples of how companies have built successful business models wrapping services around Microsoft products like Office 365, Azure and Dynamics CRM Online. World class speakers like Tiffani Bova and Harald Horgen will be there of course, but partners will also hear from the likes of RedBalloon founding director, Naomi Simson, bestselling author of The Game Changer, Dr Jason Fox, and Microsoft’s very own Pip Marlow and Philip Goldie. Getting in on some of the exclusive sessions will be a must for the discerning partner. They include exclusive access to the speakers mentioned above as well as Microsoft director profitability and compete, worldwide partner group, Brent Combest, the company’s national security officer, James Kavanagh and many more. Attendees can also learn how to maximise profit and loss in the Cloud with Microsoft Australia SMS&P financial controller, Hui Cheng Tan during her Masterclass. With Cloud seeming to come up in nearly every discussion with end users, this session is a must for those looking to capitalise on the new style of as-a-service IT. Combine all this with the impressive list of distribution partners and technology exhibitors and partners will be truly spoiled for choice at APC 2015. The question now is not why to head to the Gold Coast on August 31, but how to fit it all in. 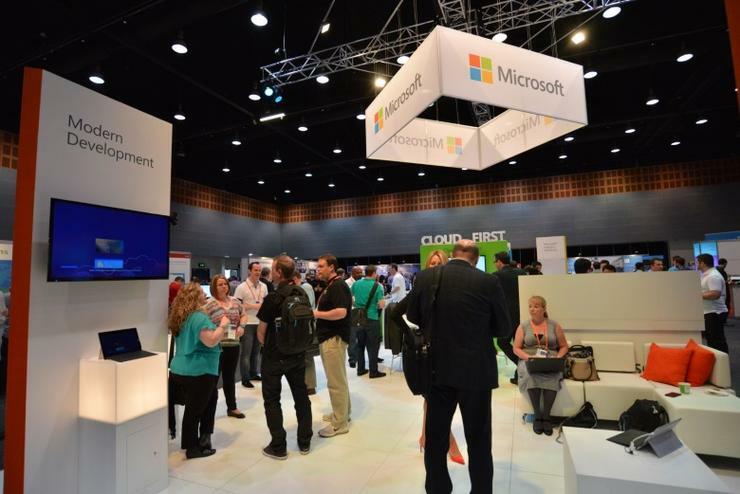 Microsoft APC 2015 is your front row seat for business growth in the Cloud, on premise, in the Datacentre and across whatever vertical you play in. Spaces are filling fast with upwards of 2000 attendees expected so get in quick to reserve your place.